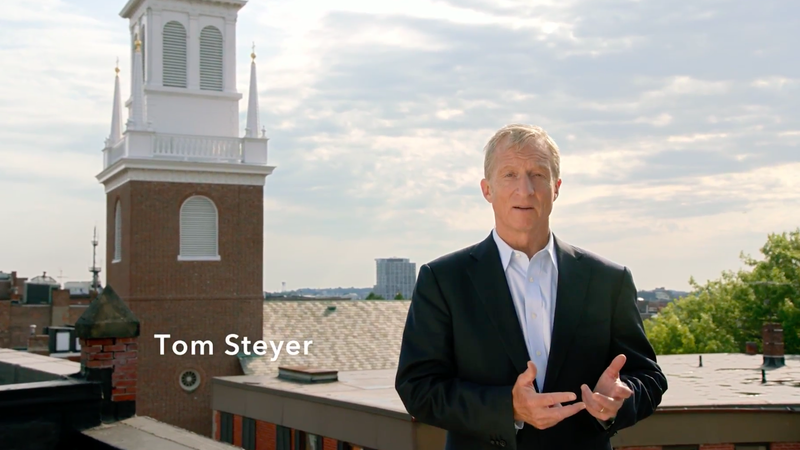 Billionaire Democratic activist Tom Steyer isn't running for office (yet), but he's out with another impeachment ad focused on President Trump's relationship with Vladimir Putin. Shot ... The ad, "Played," was released on Sunday, the day before Trump's unprecedented press conference where he declined to side with U.S. intelligence agencies against Putin.